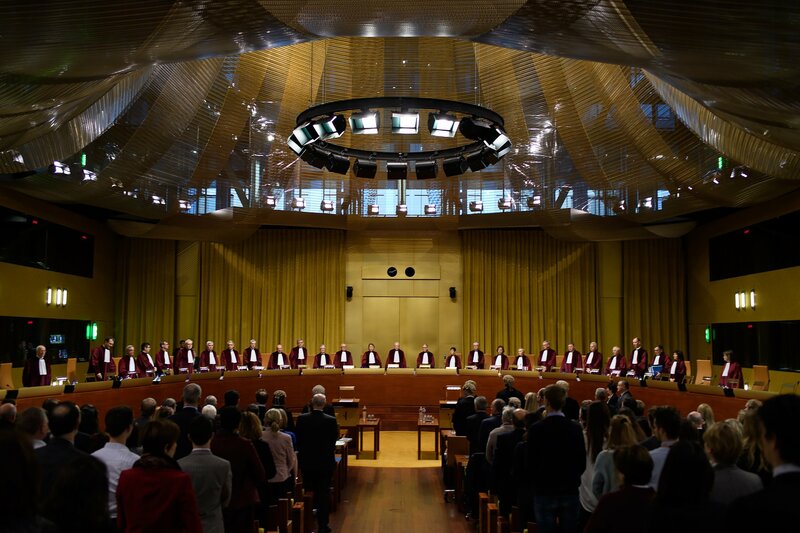 They spoke out at an EU court hearing in Luxembourg on Tuesday (27 November), amid political tension over the Brexit deal in London. Letting the UK revoke Article 50, the EU treaty clause that governs member states' departures, would give "political ammunition" to anti-Brexit campaigners in the UK, Richard Keen, a Downing Street lawyer said. He likened it to Pandora's Box - a mythical object containing a pandemonium of evils. "Pandora was given a large box on her wedding which she was told not to open. We respectfully plead the court should not open this box," he said. "As you know, the UK does not intend to revoke its notification [to exit the EU]," he added. The case was brought by a group of Scottish MPs and MEPs who oppose Brexit. "The British government don't seem to want MPs and the public to know that Article 50 can be revoked. That's why they fought this case so hard," Joanna Cherry, one of the Scottish MPs, said. Article 50, which has never been triggered before, says that once an EU country notifies the EU it wants to leave, it has two years to do it. It says this period can be extended only if all 28 EU countries agree, but says nothing on what happens if the departing state wants to change its mind. 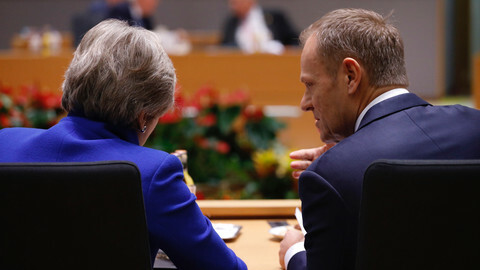 The EU and the UK agreed a Brexit withdrawal deal last Sunday. But it could still be derailed by British MPs in a so-called "meaningful vote" due by the end of the year, raising the risk of a no-deal Brexit or no Brexit at all. Aidan O'Neill, the lawyer for the Scottish MPs and MEPs, said British politicians ought to know where they stand on Article 50 before that vote took place. "These petitioners need to know the options for revocation which are open to withdrawing member states now, to allow them - properly and in a fully informed way - to carry out their duties as democratically elected representatives," he said. "It cannot be in the interest of the union as a whole to force a member state to leave the union against the wishes of the people. The union's wider interest lies with member states remaining in the EU when their peoples wish to do so," he added. 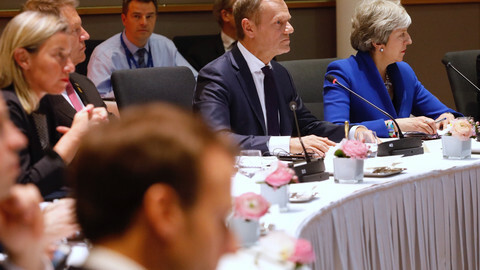 Several EU leaders and top EU officials have said they would have preferred the UK to stay in the Union. 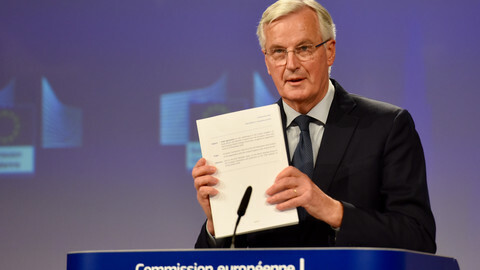 But lawyers from the European Commission and the EU Council, where member states meet, also told Tuesday's hearing that if the EU court allowed the UK to make a U-turn it could set a dangerous precedent. 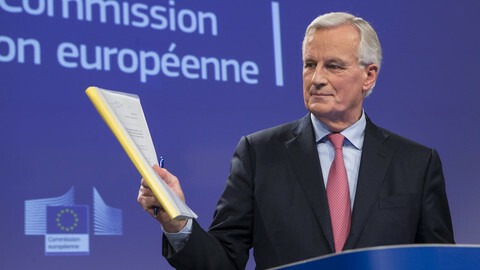 They said it ought to take a unanimous EU decision to revoke an Article 50 process, otherwise member states could trigger, then un-trigger the treaty clause in "frivolous" proceedings designed to extract better membership terms for their countries. 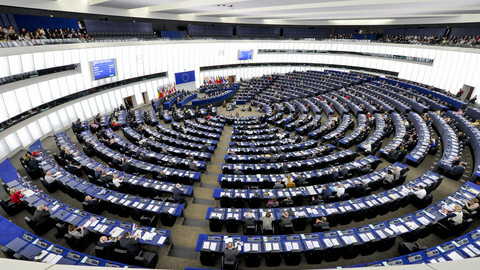 "The withdrawal period would change its nature in this context ... the two-year period might become a pseudo-convention, an open forum of good intentions, meant to charm the notifying sheep back to the flock through promises of differentiated treatment, general opt-outs," the EU Council's chief lawyer, Hubert Legal, said. 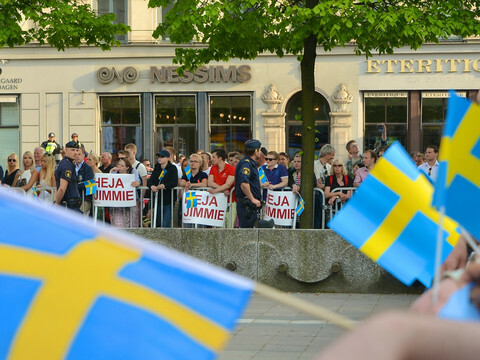 "The main victim would be the European project," he said. "Notification [of Article 50] without risk ... could lead to such disaster," he added at the four-hour long hearing, which saw the full panoply of 27 judges listen to arguments. 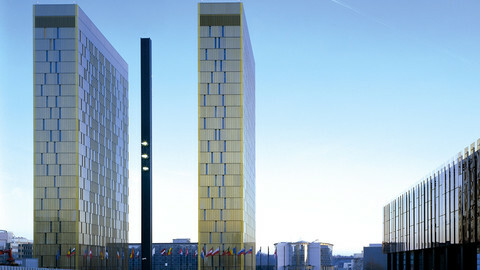 EU court cases usually drag out for years, but the current case is being heard in an expedited procedure due to the fact the UK is to leave the EU in March next year. An EU court contact told EUobserver the verdict could come "in a week, in several weeks, or in a few months' time", indicating that there was no guarantee that British MPs would know the meaning of their "meaningful" vote on Brexit if it takes place, as planned, before Christmas.